Everything® cookbooks are a popular choice for home cooks looking for fresh, original recipes that only taste like you’ve spent all day in the kitchen. 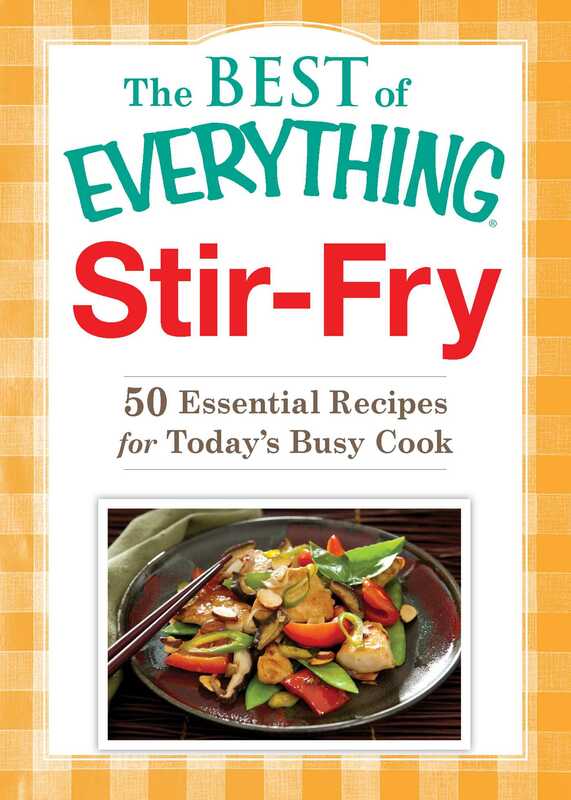 But now we’ve collected fifty of our favorite stir-fry recipes to help you make easy, mouthwatering dishes. Here’s all you need to get started making tasty, satisfying recipes from Indian Curried Chicken to Gingered Pork with Udon Noodles.